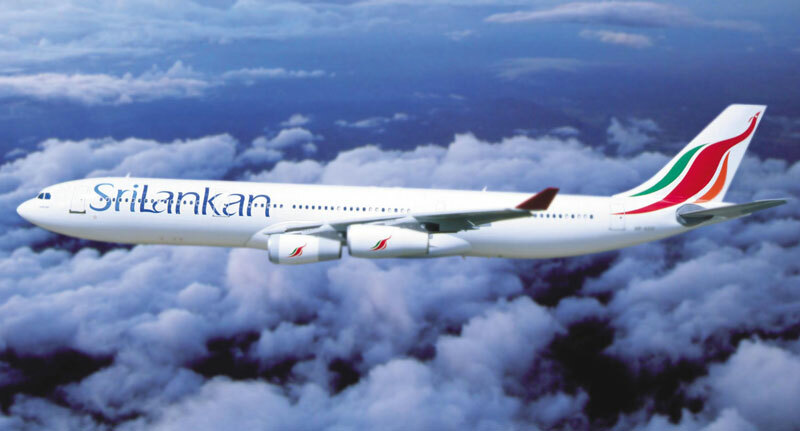 SriLankan Airlines, the country’s national carrier yesterday has earned the highest annual passenger revenue in its 38 year history in the 2017/2018 financial year. The airline posting positive news after several years of losses had achieved a ‘record un-audited annual passenger revenue of Rs. 126.9 billion (US Dollars 830.7 million) in 2017/18’. The revenue comes on the back of recent expansion of the airline to include services to several new destinations such as Gan Islands, Hyderabad and Melbourne and additional frequencies to popular cities in its network, explained the Airline in a statement to the media. The SriLankan Airlines Group last year had the cargo division record Rs. 14.7 billion in revenue on its own bolstered by the its best performing business unit; SriLankan Ground Services. The overall Group turnover had exceeded one billion US Dollars; making it the highest revenue generating company amongst all Sri Lankan businesses which publicly report their financials. “This is the first instance of the airline achieving its annual revenue target since Emirates Airlines left as the managing partner 10 years ago,” SriLankan Airlines Chief Executive Officer Captain Suren Ratwatte said. “This comes at a turbulent time for the industry when most airlines are facing difficulty in maintaining their yields due to intense competition. SriLankan has just completed a year of significant expansion with minimal erosion on yields and ended the year comfortably exceeding the revenue target. This achievement shows the capability and commitment of our workforce and demonstrates that the Company is well on track with its restructuring targets. With a new Chairman and Board of Directors in place, I am certain that the airline will reach greater heights in the near future as we concentrate on curtailing our costs”, he added. Last year, the company introduced four brand new fuel efficient narrow-bodied aircraft to its fleet and made significant improvements to on-board service, including offering flat-bed Business Class seats on all wide-bodied aircraft and Wi-Fi services on nearly half of its fleet. The airline is currently on the verge of implementing the second phase of its restructuring plan, which would see the airline become a profitable and self-sufficient entity within a short period. The restructuring initiatives would see the airline further fine tune its route network and implement a range of cost optimisation initiatives. It intends to report its audited financial results for FY2017/18, which are required to undergo the review of Auditor General of Sri Lanka, before the end of September 2018, read the statement further. SriLankan has been a major drain on the Treasury with the company declaring heavy losses for the last six years. In 2016/2017, net losses amounted to over Rs.27 billion and the government declared that they would look to restructure the company with the assistance of local partners, having exhausted all foreign options.